There is a lot to do in Krynica for those who like riding a bicycle. Bike trails are of different levels of difficulty, therefore everybody, a beginner as well as a professional will find a trail for himself or herself. What is more, Krynica and its surroundings are part of the race ‘Tour de Pologne’. This fact only confirms the statement that Krynica has a rich offer for bike lovers. If you didn’t take your bicycle with you, there is no need to worry. Commercial rentals as well as hotel rentals will provide you with one. 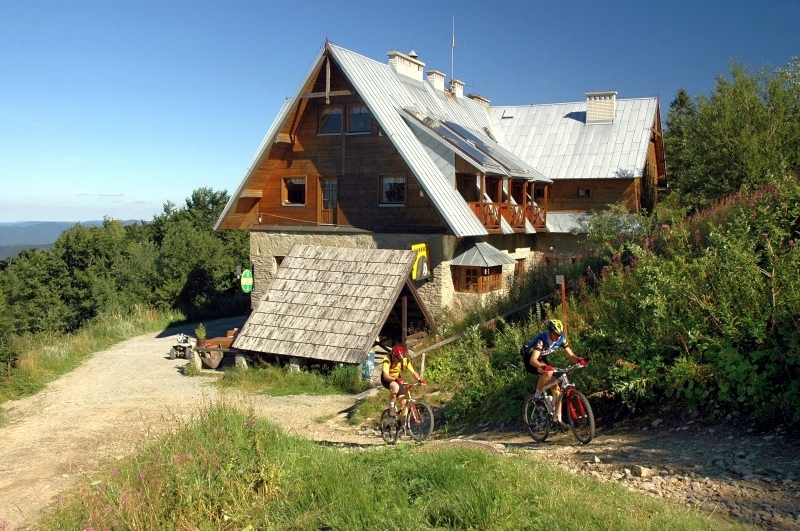 You are welcome to come to Krynica and see for yourself how thrilling riding bicycle can be, especially going down the slope of Jaworzyna Krynicka. If you don’t seek risk and thrill, go for a walk and see how charming Krynica and its neighbouring villages are.